Mobile data is much faster than WiFi hotspots in 33 countries, a recent study has found. In general, WiFi hotspot outpaces mobile broadband connection. However, a new report released by OpenSignal has found that it is not the case in 33 countries. The study, which mapped out the wireless coverage around the world, has found that 4G connection speeds in Australia are faster by an average of 13Mbps than WiFi. The list also included Lebanon (+12.3Mbps, Qatar (+11Mbps), Oman (+11Mbps) and Greece (+10Mbps). Meanwhile, in countries such as Hong Kong, the US and Singapore, mobile broadband underperforms when compared to WiFi with speeds slower by up to 38.6Mbps. 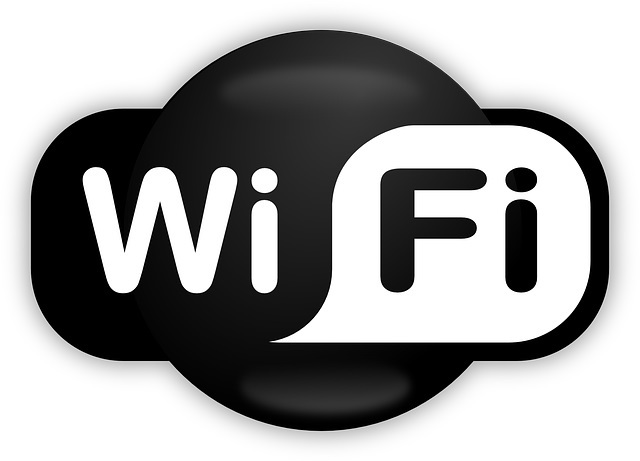 "WiFi no longer has a guaranteed advantage over mobile in the speed experience it offers smartphone users. With 5G, there will be many more countries where mobile delivers a faster experience than WiFi," the report added. A recent report released by Three claims that 5G wireless services could soon replace traditional connections for UK customers. It added that up to 26 million fixed line customers would shift to 5G connection, a move that can potentially save them £240 per year. The report added that 5G would offer speeds of between 80 and 100Mbps or twice what customers in the UK currently receive on average.